Syracuse is a place related to both art and torture. 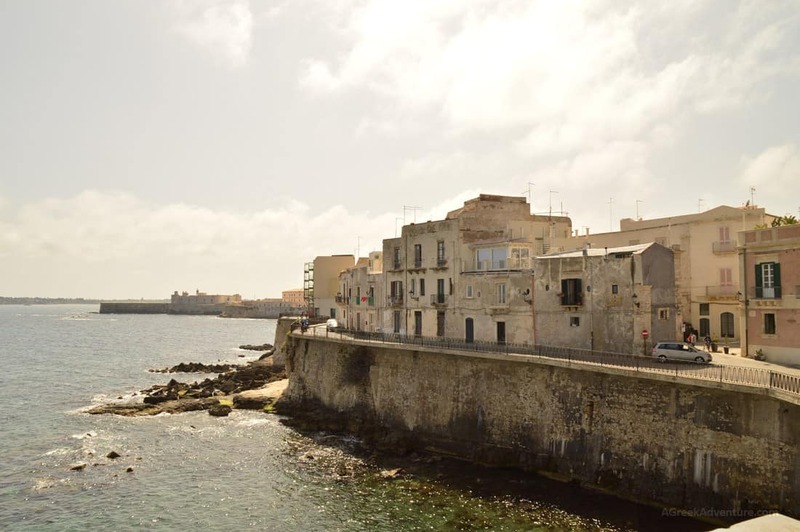 Once you get to the archaeological place, you will have to visit Ortygia (Ortigia), that is 10 minutes from the site. Ortygia is the actual old city of Syracuse and one of the most beautiful and traditional looking cities in Sicily, Italy. It is a 10 minutes drive from the archaeological site. 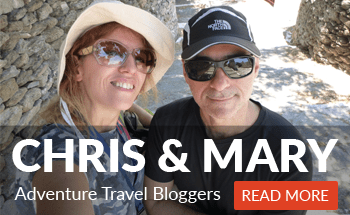 Allocate time to just walk in and around the city of Ortygia and visit the ancient quarry, the ancient Greek theater and the Roman amphitheater. The ancient locations are in the same area all together. 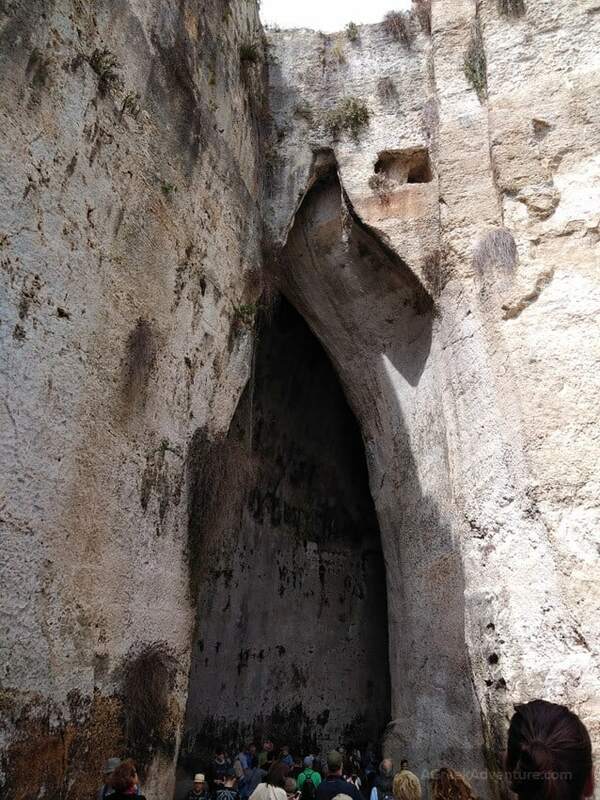 Among the caves exists one that was called “The Ear of Dionysius”. Dionysius was the tyrant of that era. 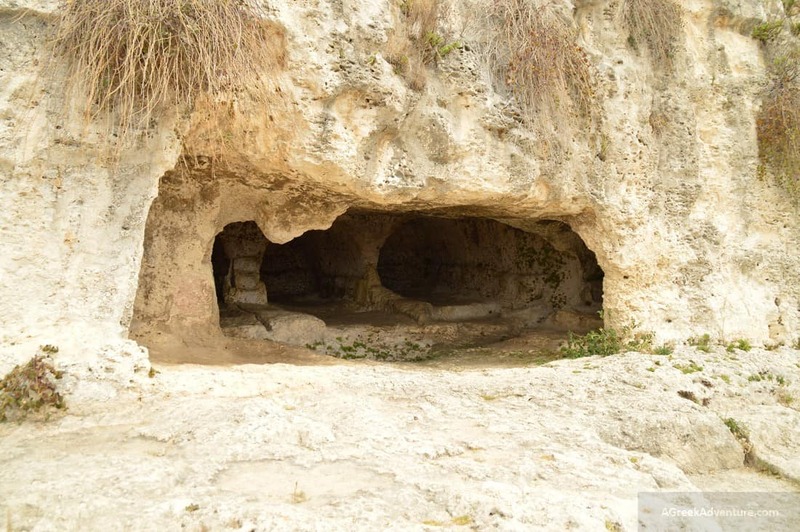 He placed all slaves inside this cave, which due to its fantastic acoustics properties, made possible to hear all the discussions of the slaves. Indeed the cave has the shape of the interior of a human ear. Simply walk in and just tear a piece of paper. The sound is astonishing. See this video from inside the cave. Until some point it was permitted to climb to the cave interior top, to better experience the acoustic behavior of this place, but this stopped due to safety reasons. The theater lies at the slopes of Temenite hill, on the other side of the quarry (5 minutes walk). The theater was build in 5th BC and is one of the largest in the world. 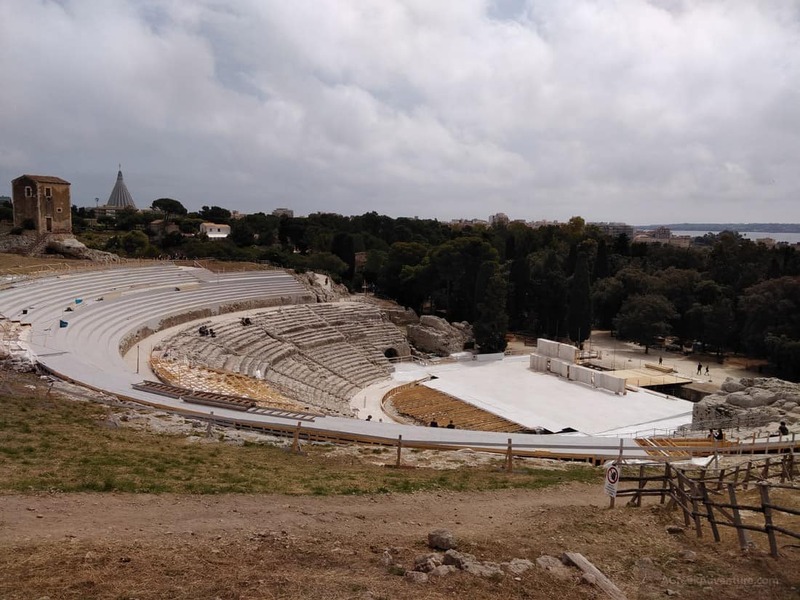 Today it hosts Greek classical plays during May and June. At the top is this spring which -in the past- used to pour drinkable water. Carved inside the mountain are these small round shaped holes who were tombs! Actually they were tombs were only heroes would be buried. Very close to the Greek theater is the roman amphitheater. The difference between a theater and an amphitheater is this: The latter has seats from both sides. 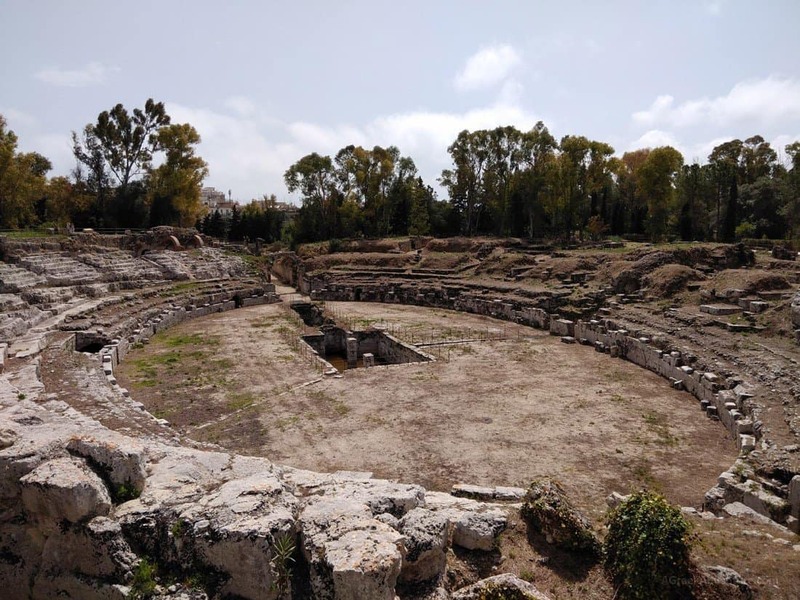 When you see an amphitheater it is always of Roman origin, not Greek. Greeks had theaters only (with seats from one side and the stage at the opposite). An island connected to Sicily with three bridges, comes with the typical (yet magnificent) architectural elements from Normans, Arabs and Byzantines. 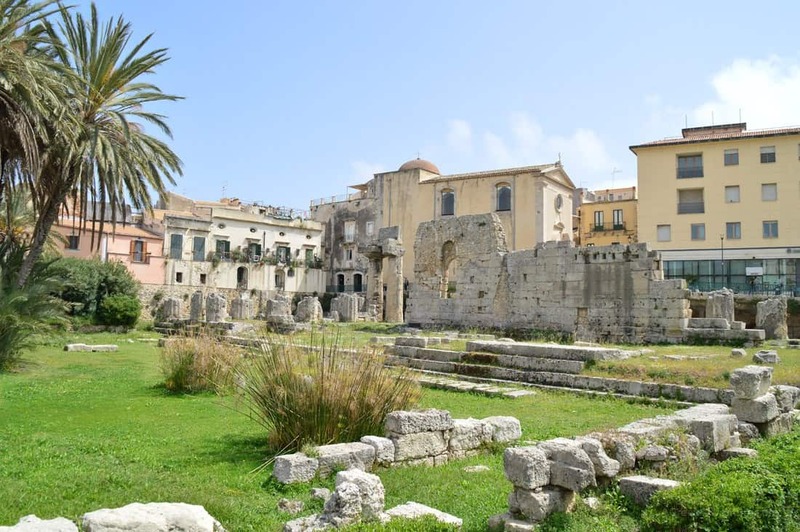 The city of Ortygia also hosts the ruins of the temple of Apollo. 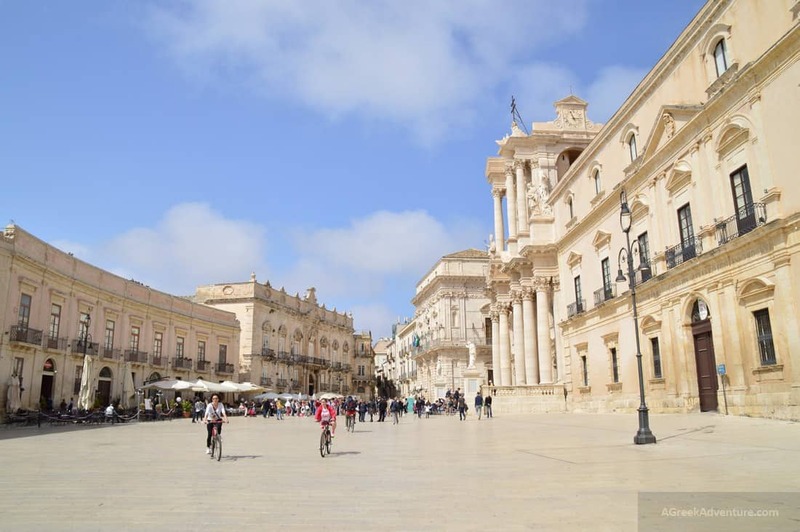 You will love to walk through its alleys and in the main square. Ortygia was colonized by ancient Greeks (2700 years ago) who also fortified it. 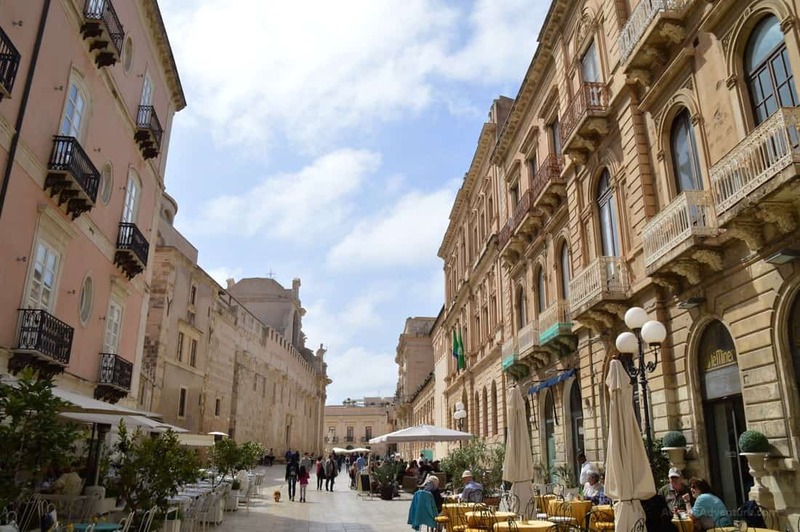 Soon Ortygia became a very important and rapidly growing Mediterranean city. 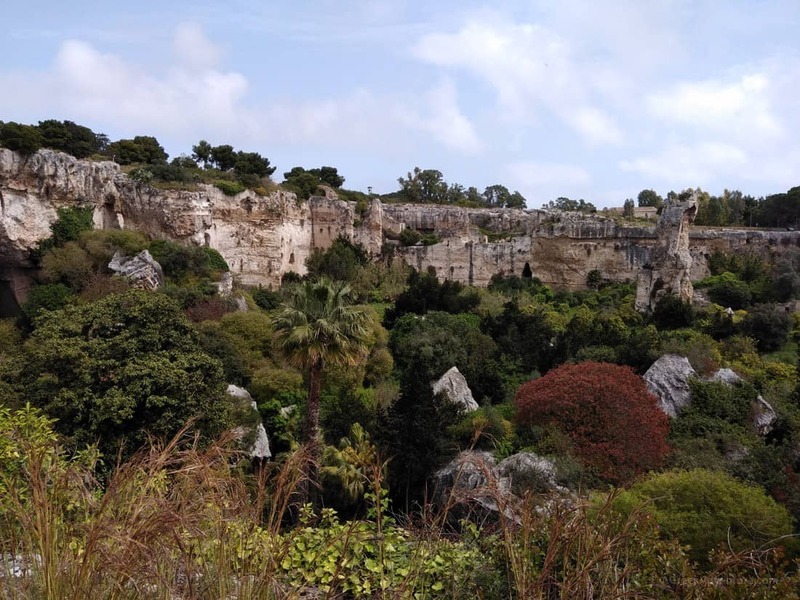 In fact, for a period of time, Syracuse (Siracusa) was the most powerful and prosperous Greek city in the Mediterranean. Ortygia is a UNESCO World Heritage Site, a distinction that is certainly deserved. It hosts numerous archaeological sites. 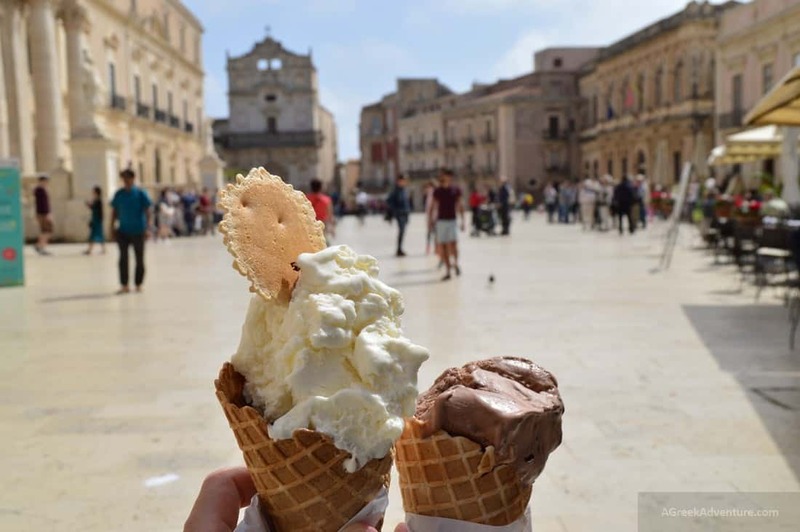 Among them is the oldest and most beautiful piazzas in all of Sicily, the Piazza Duomo. 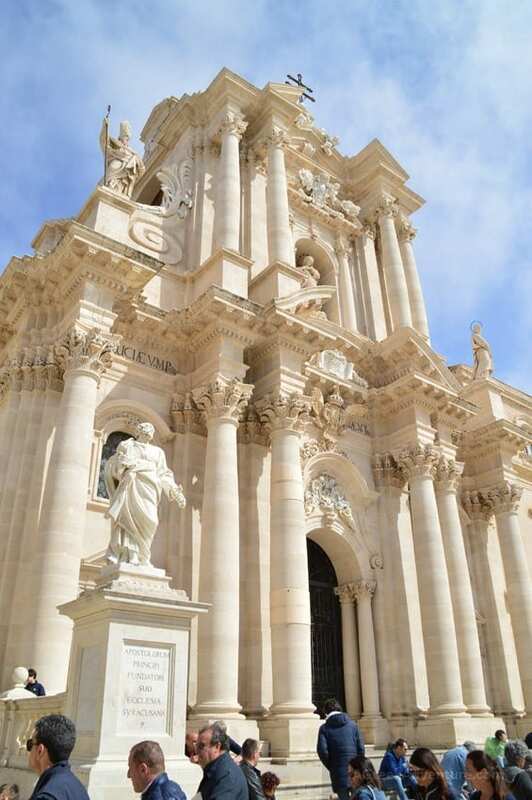 An Catholic church in Syracuse, Sicily. Its structure was originally a Greek Doric temple. The church is a UNESCO World Heritage Site. It dates back to the 5th century BC. The cathedral was actually built around the ancient Temple of Athena. 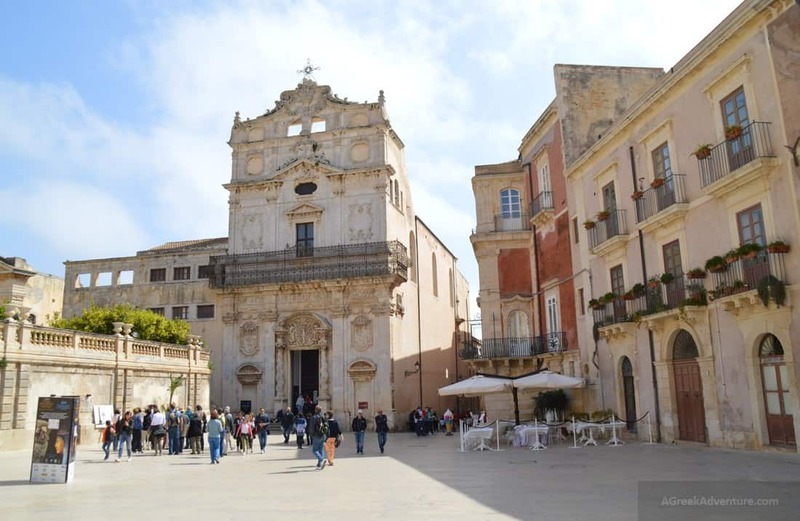 The church is at the very heart of Ortigia, very close to the cathedral. Saint Lucia is the patron saint of Siracusa (Syracuse). The church houses the painting titled “The Burial of Saint Lucy”, one of Caravaggio’s most famous paintings. The temple and monastery were completely destroyed after an earthquake in 1693. Immediately the nuns started the rebuilding of it and it completed 10 years later (1705). 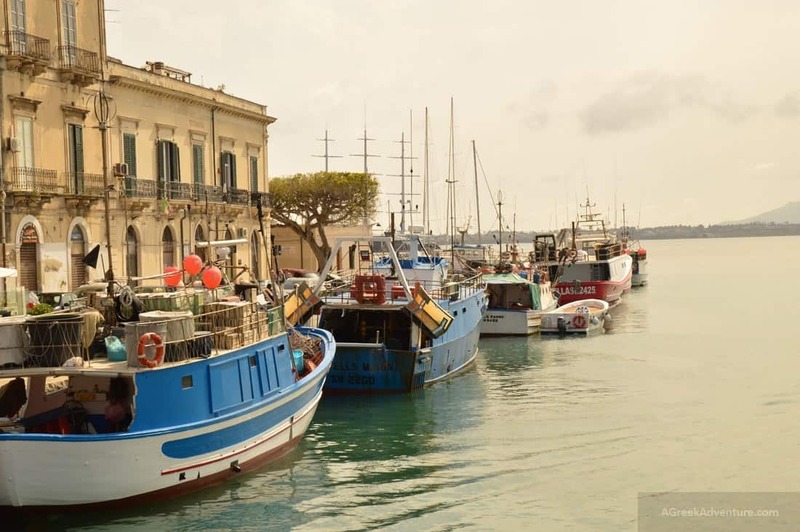 Siracuse (Siracusa) was the home of the famous mathematician, astronomer and inventor Archimedes. The piazza is dedicated to him. In the center is the fountain of Diana, build to honor the Roman goddess Diana (Artemis for Greek). It depicts the myth of the nymph Aretusa. 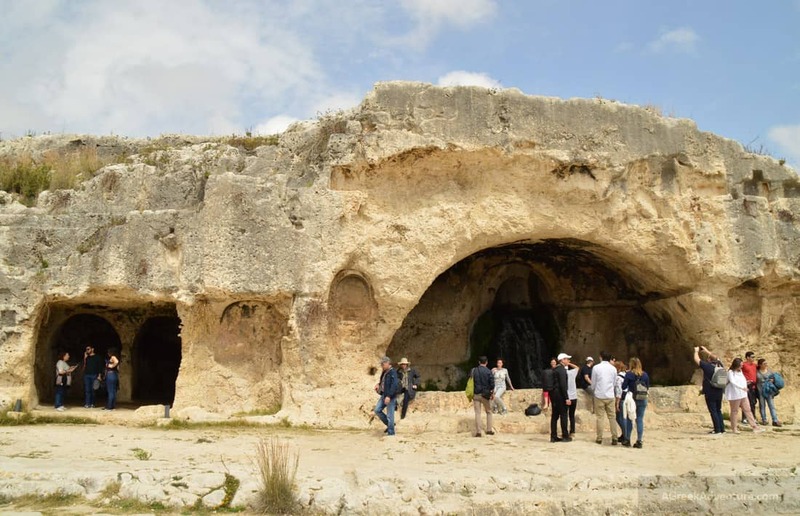 It is considered the oldest Doric temple in Sicily. The temple changed between different styles during the ages. It was converted to a Byzantine church,to a Muslim mosque and then to a church again (during Norman occupation). 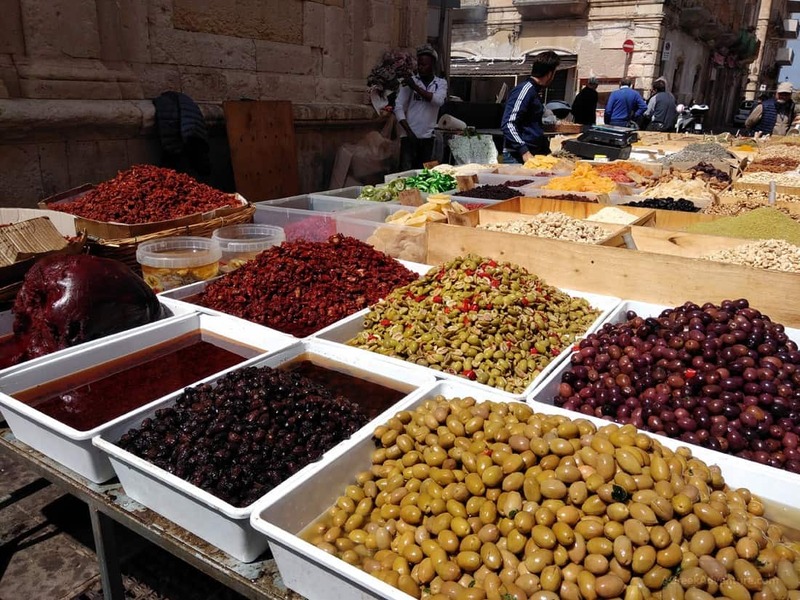 If you are early in the city then you have good chances to see the open market with lots of fruits, seafood and different kinds of treats. Get some fresh food for your walks. If you are afraid getting lost in Ortygia, then don’t be. Walking to any direction will get you either to the city center, or the seafront, or to any of the 3 bridges. The city is build in such way that is easy to navigate and virtually impossible to get lost. By the way, do eat as much “gellato” as you can. 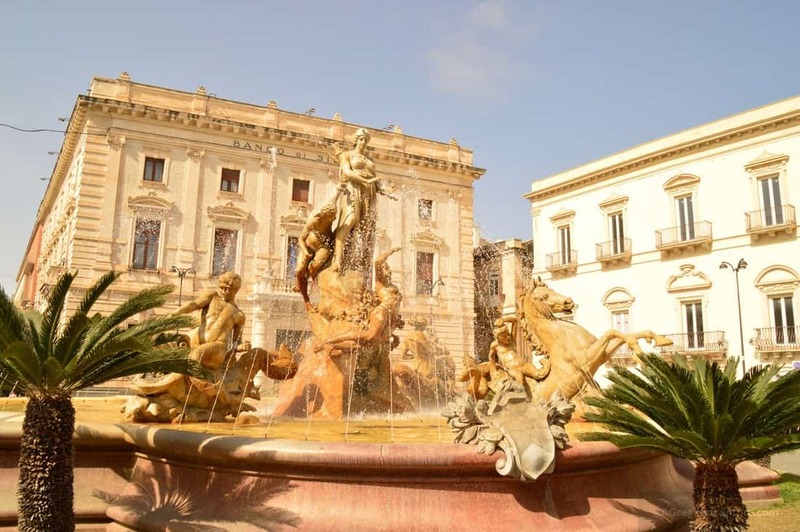 We hope you will enjoy Syracuse and Ortygia in Sicily. 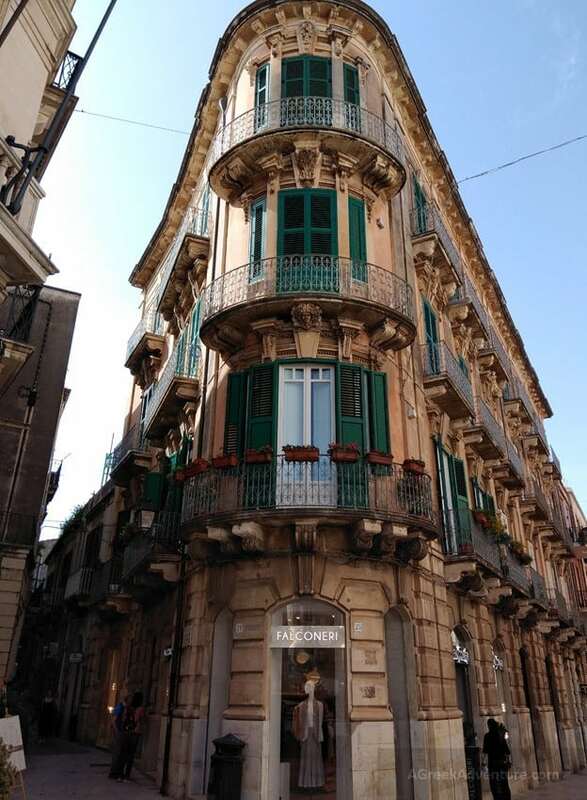 Don’t neglect to read our suggestions for Cefalu and Agrigento.